Are you a lover of Dickinson, Longfellow or Wadsworth? Do you dabble in poetic prose in your spare time? If so, this post is for you! 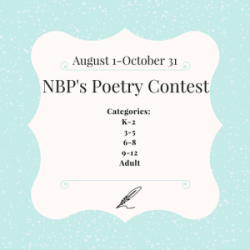 The National Braille Press is hosting it’s first ever poetry contest beginning August 1, 2017! Entering the contest is simple! Submit a poem focused on the theme “The Five Senses” as a braille file (.brf format) to marketing@nbp.org “OR” mail a hard copy to Poetry Contest, National Braille Press, 88 Saint Stephen Street, Boston, MA 02115. Your poem must be an original work of less then 125 words, using English Braille American Edition or Unified English Braille. Please indicate the entry level of your submission: grades K-2, 3-5, 6-8, 9-12, or Adult. Please include name, address, and phone number with the submission. The deadline for entries is October 31, 2017 5PM EST. National Braille Press staff will choose their favorite poems in each entry level, and five winners will receive $100 in NBP prizes! National Braille Press will contact all winners directly. For more information, please email marketing@nbp.org. 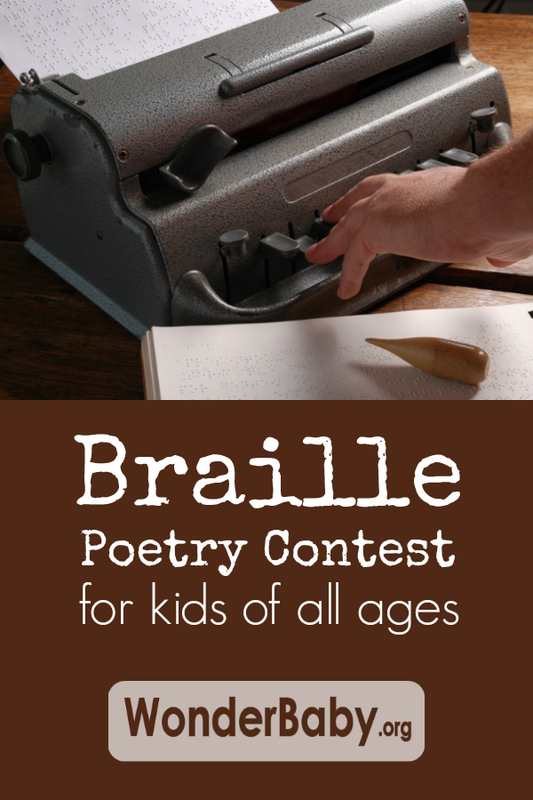 For a copy of the National Braille Press Poetry Contest Guidelines & Rules, click HERE. Thanks to Blind Motherhood for letting us know about this contest!